Evergreen Genius Navigator 365: It's a Mouse! 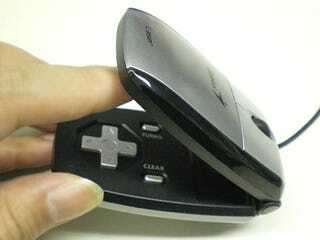 It's a Gamepad! It's a Gamemousepad!